What So Sizzle Bout Sizzling Suzai - Malaysia Fashion, Travel and Lifestyle Blogger: Excuse Me Sir, Your Malaysian Is Showing! with Dato' Aznil Hj Nawawi, Lisa Surihani, Jason Phang (MY fm), Azra, Anantha and many more! Excuse Me Sir, Your Malaysian Is Showing! 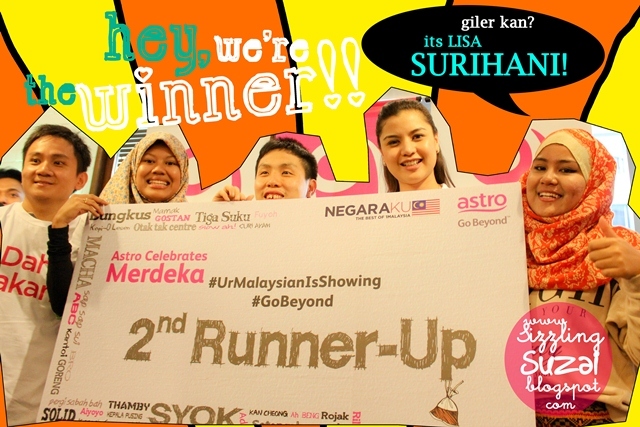 with Dato' Aznil Hj Nawawi, Lisa Surihani, Jason Phang (MY fm), Azra, Anantha and many more! I have once watched a YouTube vid of a Mat Saleh criticized on our boastful Manglish which is for me it was giler inappropriate. this is our culture, our own independent language and btw, it is our tongue to pronounce 'NOTING' as 'nothing' and even to add the word lah at the end of every sentence, why you bother?? 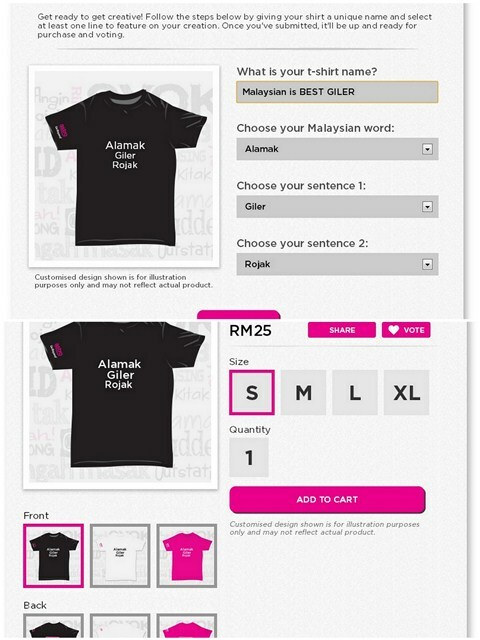 so, mind your language dude as We Are Malaysian and We Are So Proud with our Malaysianism!! 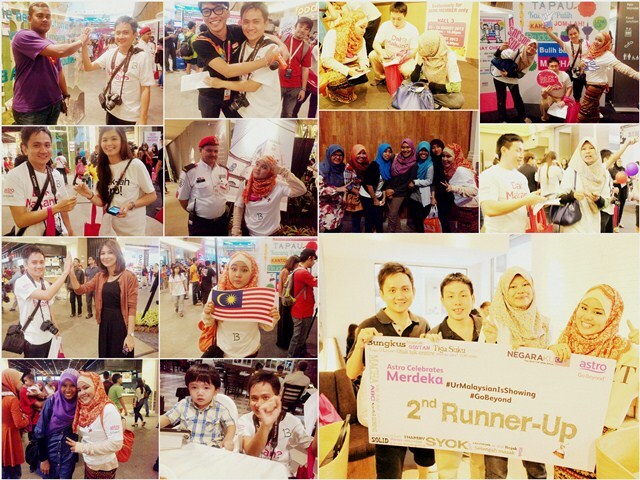 Venue: Mid Valley Megamall, 3rd floor. Featuring: Dato' Aznil Hj Nawawi, Lisa Surihani, Jason Phang (MY fm), Ezra (Mix fm), Ray (ERA fm), Anantha, Jie Ying, Weon, Geraldine Gan and other ASTRO Celebrities. 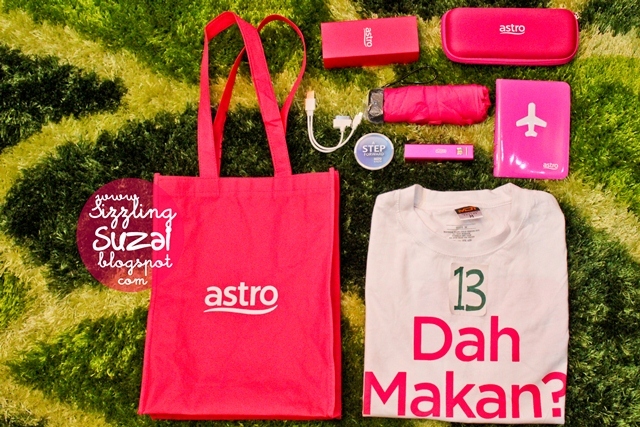 Nah, the goodies are not just so pinkish but freaking fabulous too. got the OFFICIAL TEE from the race, umbrella with casing, passport holder which i'm so arouse over it since i was just planning to buy one and now, already got for free! and last but not least the portable battery / i called it as a mini power bank! thank you so much ASTRO for all of these! 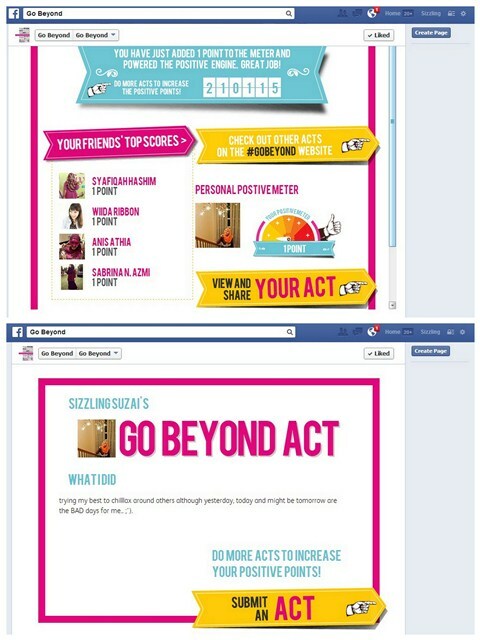 Opps, here are the winning vouchers. 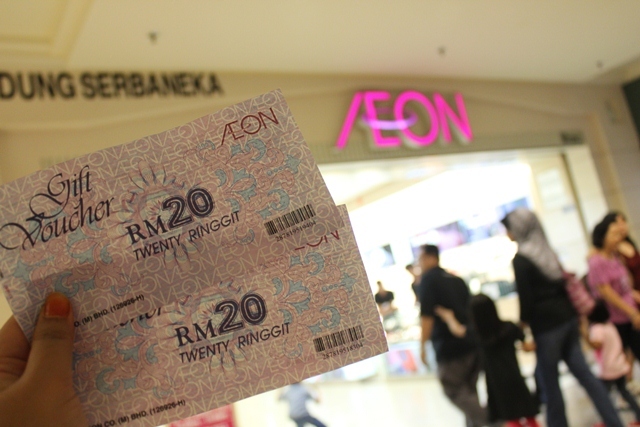 Thanks AEON for sponsoring! 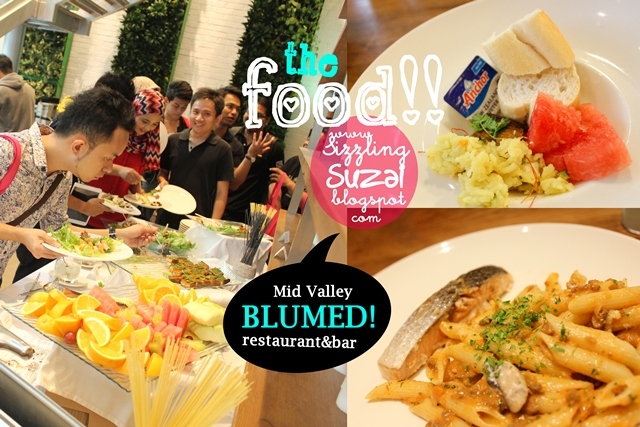 Credit: ASTRO Go Beyond, MYNuffnang, AEON and Blu Med Restaurant & Bar. Disclaimer: This is a sponsored post. thanks all! Serious nice entry kak!! 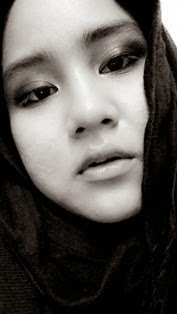 nanti ajar pika edit gambar lawa-lawa macam tu please!! dah lama nak buat tapi tak reti nak edit-edit ni..hehehee..teach me please!! Pehhh.. Entry yang sangat superb!